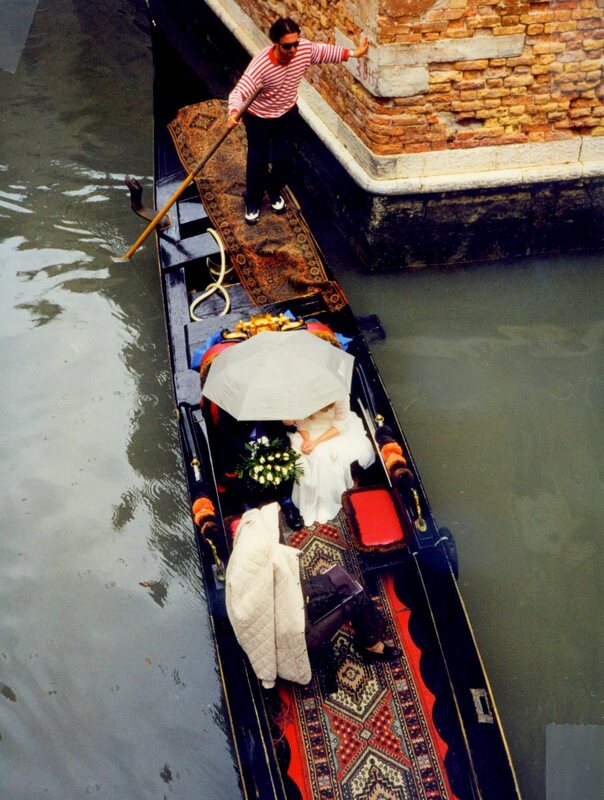 There’s little that words can do to embellish the iconic images of Venice’s canals which have enchanted visitors for centuries. Paintings of these waterways by English Romanticist J.M. Turner, French Impressionist Claude Monet, and American John Singer Sargent are widely published and well known. 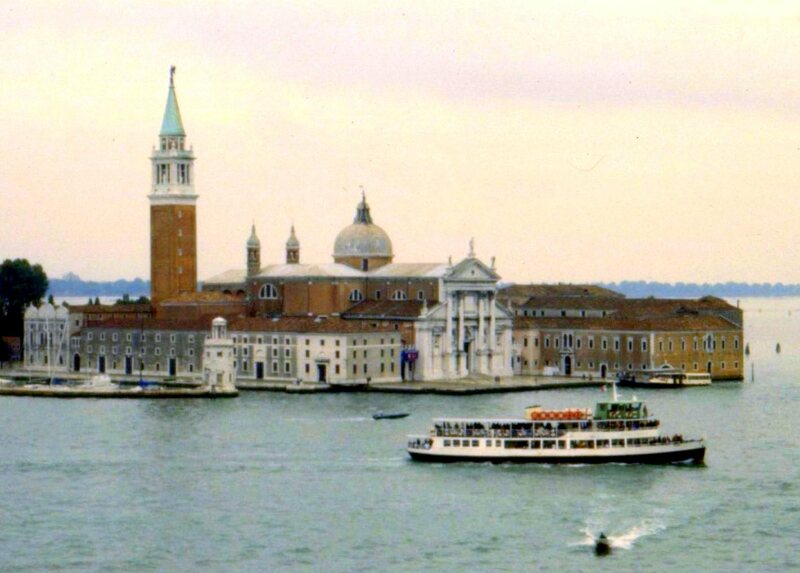 In the eighteenth and nineteenth centuries, their unique charm helped to make Venice a must-see on “Grand Tours” by both European nobility and global celebrities. 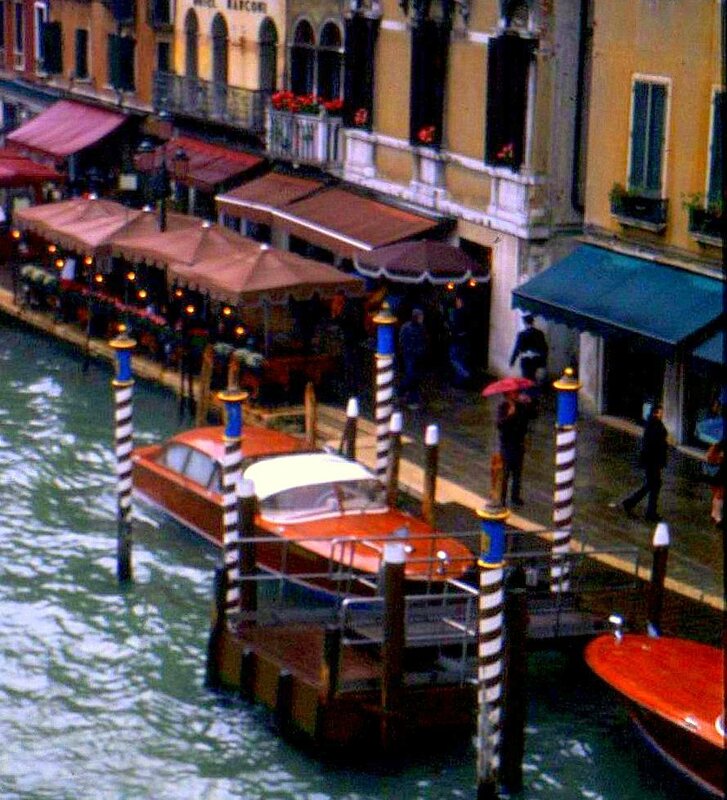 Venice’s appeal is so powerful that its name has been borrowed – or its urban waterways mimicked – in American cities from Venice, California to Coral Gables, Florida. Every year, almost half a million visitors wander the waterways and piazzas of Las Vegas’s Venetian Hotel. 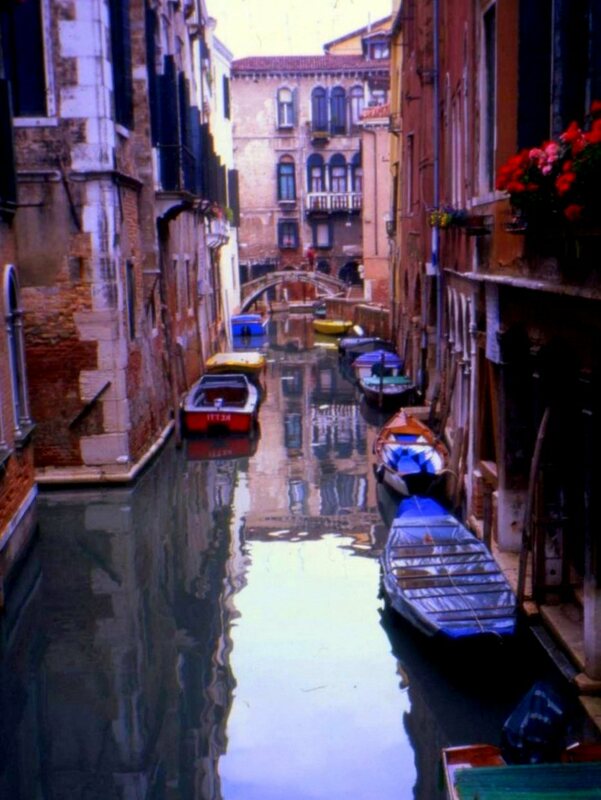 But it’s easy to lose in Venice’s seductive images the role of its canals on the development of the city’s culture, or their influence on making Venice a maritime powerhouse and quite arguably the navel of the civilized world for half a millennium. 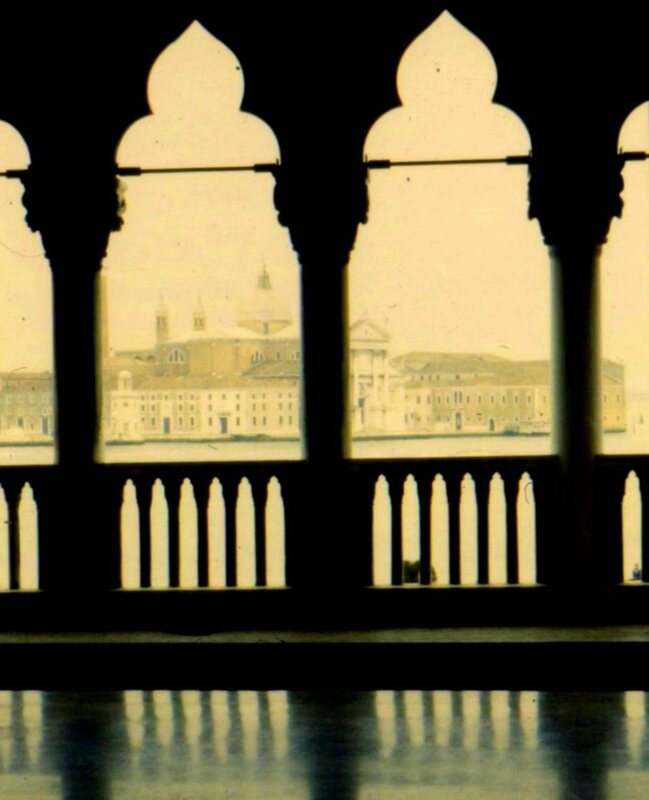 The roots of Venice’s future greatness, though, would have been hard to discern in its inauspicious beginnings. As the Roman Empire faltered under successive waves of barbarian invasions, fishermen who lived on the islands of the lagoon were joined by refugees from nearby Roman cities and farms, seeking refuge in the inaccessibility of its marshes. The city’s founding is traditionally pegged to the dedication of the Church of San Giacomo in 421. When the Lombards conquered most of Italy more than a century later, insulated Venice and the adjacent coast were all that remained of Byzantine Italy. Despite a 726 AD rebellion in which the city’s inhabitants took the side of Pope Gregory II in the schism between the Roman and Orthodox Catholic churches, Venice maintained good close relations with Constantinople through most of its history. 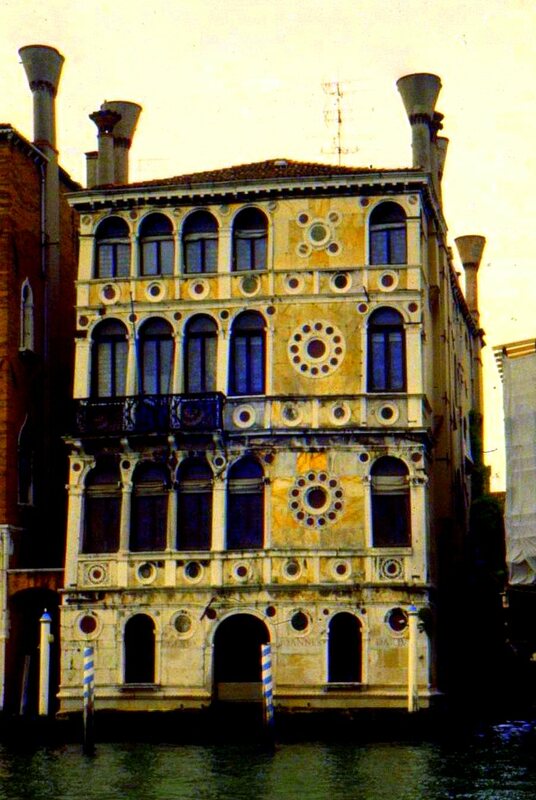 A fortuitous consequence of the rebellion, though, was that Venetians elected their own leader – the doge – for the first time, paving the way to a Venetian Republic that would last for more than ten centuries. When the Lombards conquered the last of the Italian mainland in 751, Venice remained tethered to the Byzantine Empire only by sea routes. 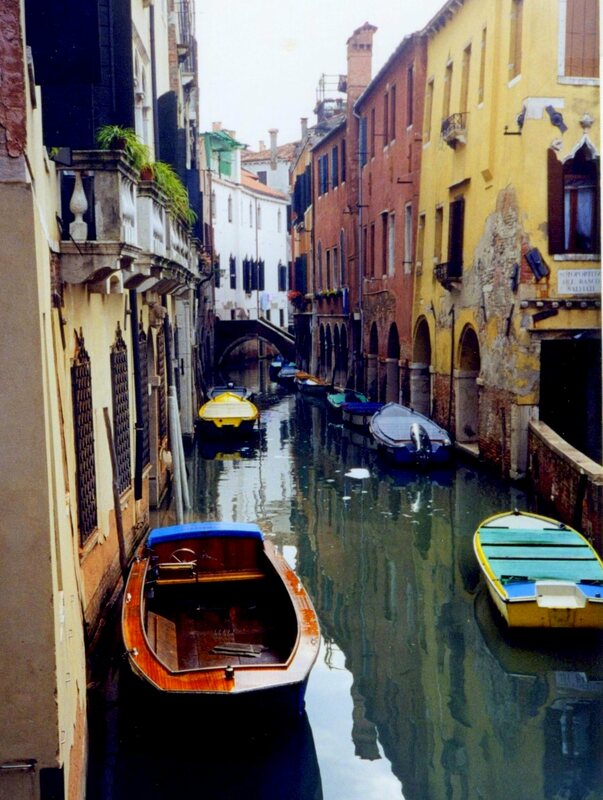 The city’s isolation bred autonomy, and over the next 300 years Venice developed into a self-governed city state. 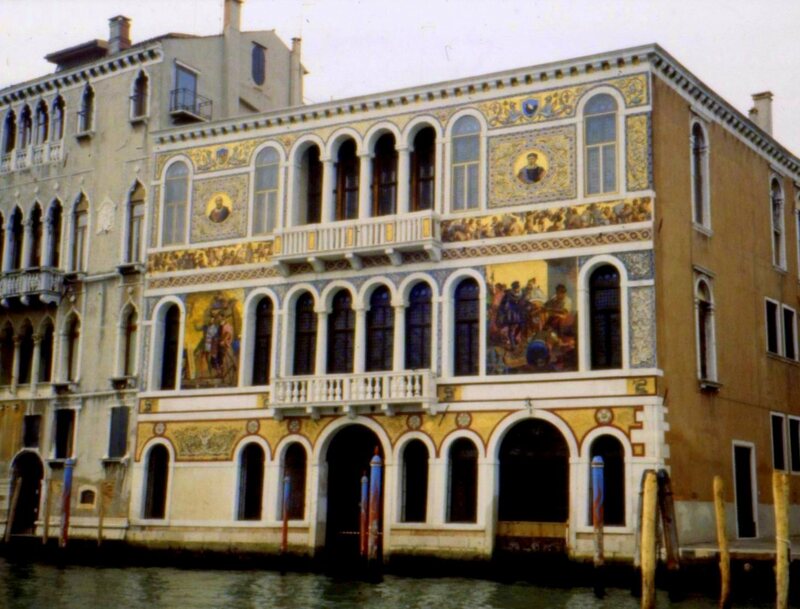 Venice’s protected geography made it virtually invulnerable to attack, and the city became a flourishing trade link between Western Europe and all points east. At its peak, the Venetian fleet numbered more than 3,000 ships and nearly 40,000 sailors. 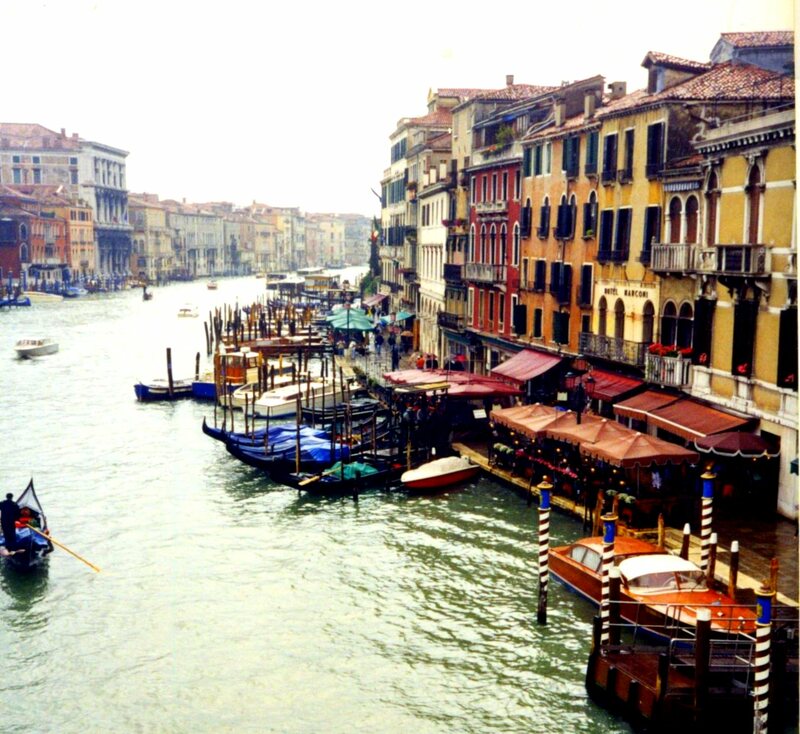 By 1200 AD, the Venetian Republic had seized land on the eastern shores of the Adriatic. Its possessions on the Italian mainland eventually extended east beyond Lake Garda to Bergamo. 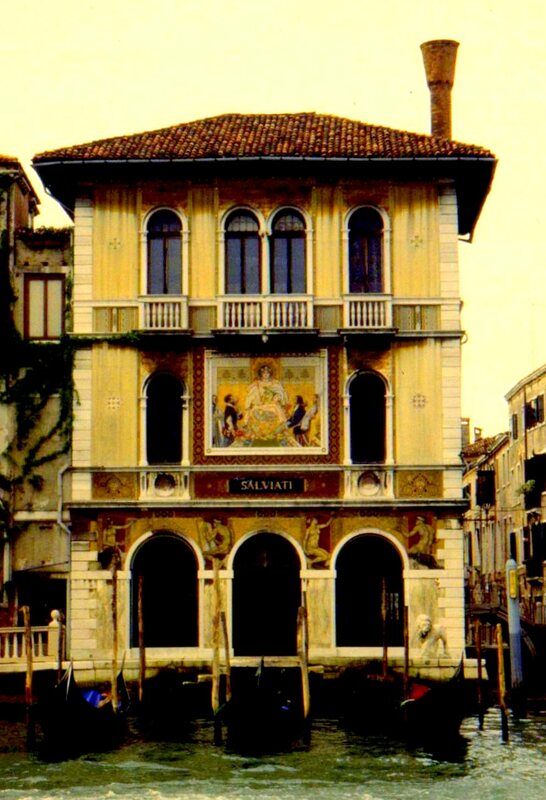 They served as a buffer against belligerent neighbors, guaranteed Venetian control of Alpine trade routes, and ensured the supply of wheat upon which the city depended. When the Fourth Crusade went rogue and instead sacked Constantinople in 1204, much of the plunder was brought back to Venice. Partitioning of the fallen empire gave the Venetians control of Cyprus, Crete, and most of the Aegean. 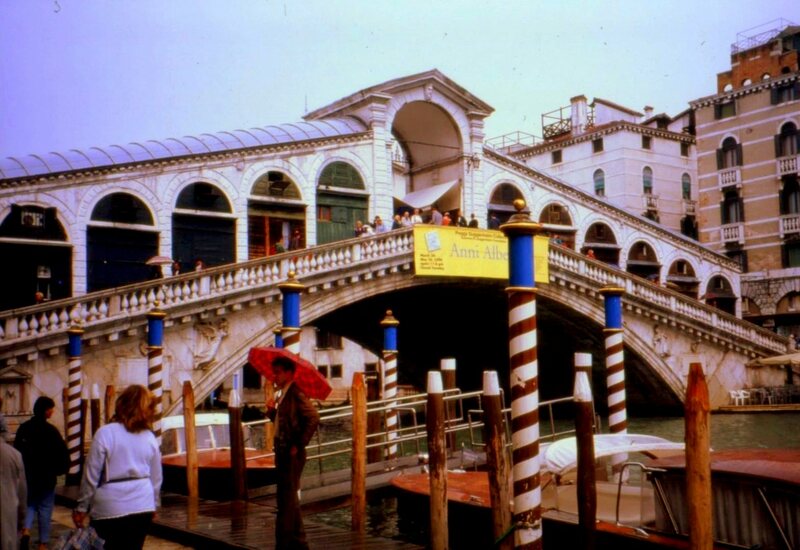 By the late 13th century, Venice was the most prosperous city in all of Europe and a major power-broker in the Near East, but its decline began in the 15th century with a series of precipitous events. Unable to prevent the Ottomans from occupying Greece or to defend Constantinople against siege, Venice suffered retribution at the hands of the victorious Turkish sultan, whose thirty year war against the Venetians cost them most of their possessions in the eastern Mediterranean. When Columbus discovered the New World and Portugal found a sea route to India, Venice’s land monopoly was destroyed, and its oared galleys were unsuited to travel on the great oceans. The Venetian fleet last appeared on the world stage in 1571, when it was instrumental in defeating the Turkish navy at the Battle of Lepanto, permanently blocking Ottoman expansion westward. 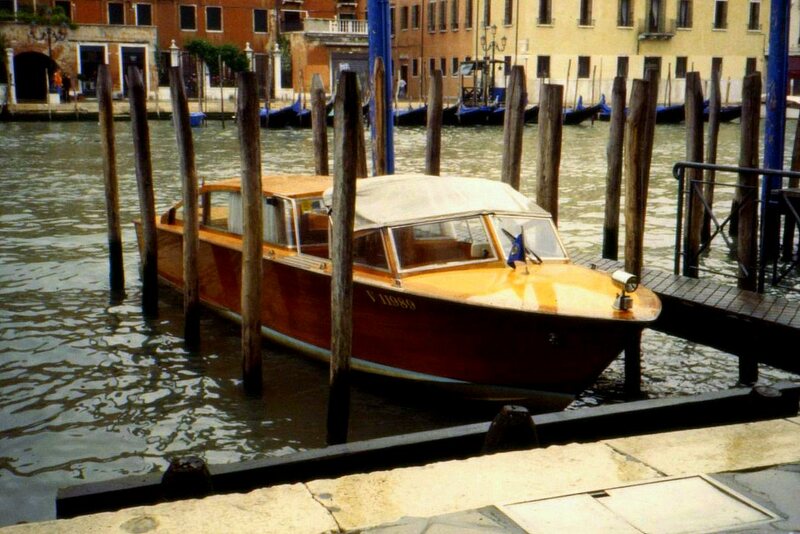 Today, the only legacy of this magnificent maritime tradition is the gondoliers and classic wooden boats that ply its storied canals. Next, it’s on to Venice’s famous Piazza San Marco.